Their innovation was about a revolutionary hairstyling.The winning team’s product idea “H Design” by Schwarzkopf allows its users to change and design their own hair style through an app. Gosh I wish I have a creative and innovative mind like them. So, congratulations to the winner. And also a great applaud for Malaysian team for trying their hardest in the competition. 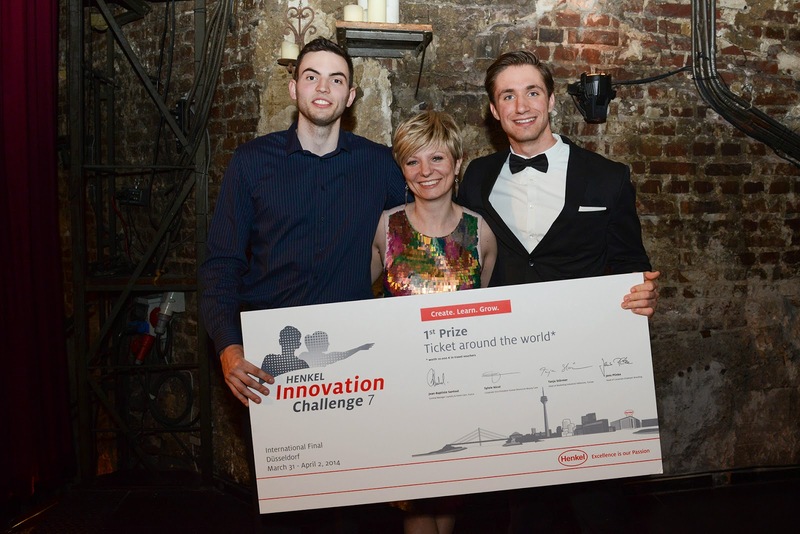 Who know right, someday one of the ideas in Henkel Innovation Challenge 2014 will come true? Doesn't that make you look forward to the future too?